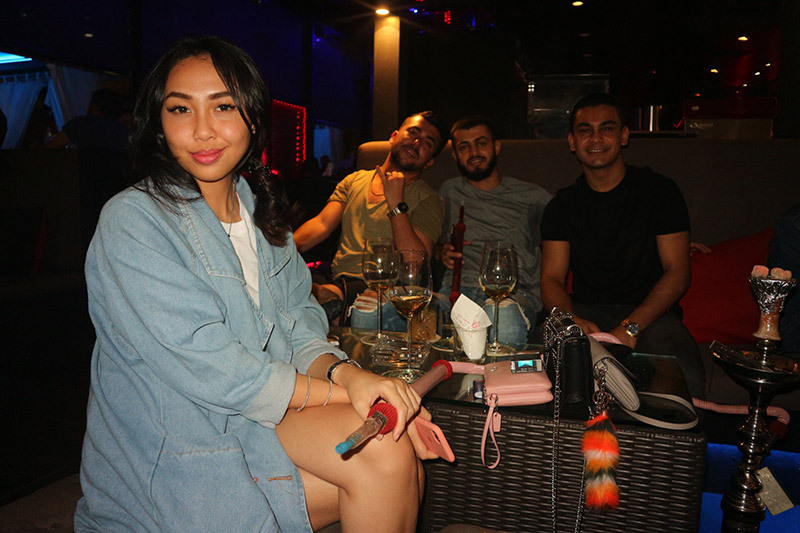 Enjoy a wide selection of Shisha and Hookah in our specially equipped shisha lounge in the prime location of central Kuala Lumpur. 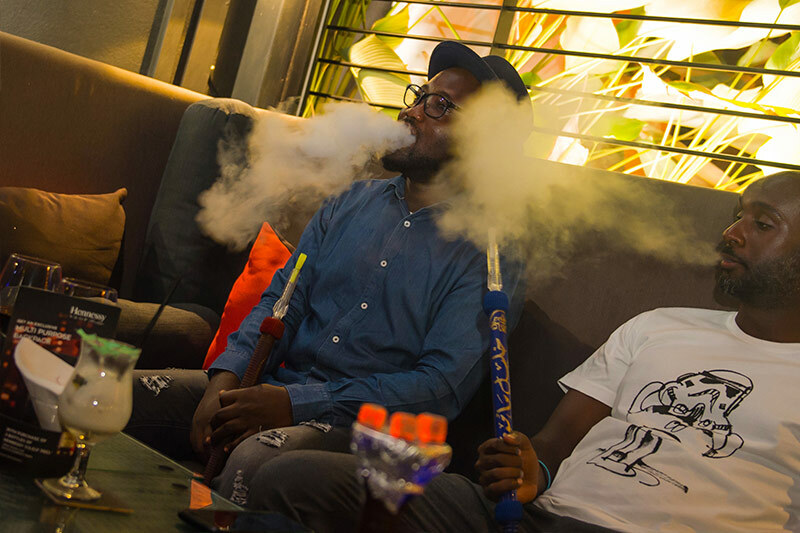 Our rooft op shisha bar can accommodate groups, parties or those looking for a quiet place to relax with a nice blend of premium shisha and a cocktail/mocktail. 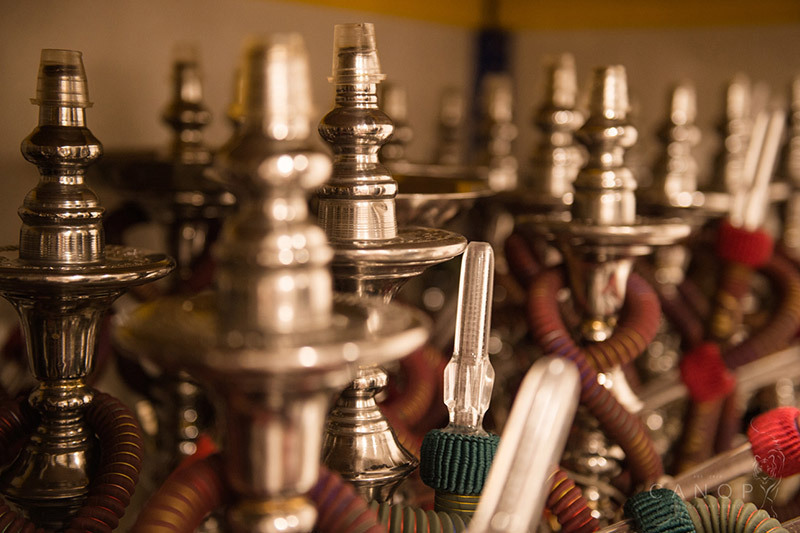 We have an extensive bar and cocktail menu as well as a food menu, so why not make a reservation and sit and relax with a nice shisha pipe for an hour or two. 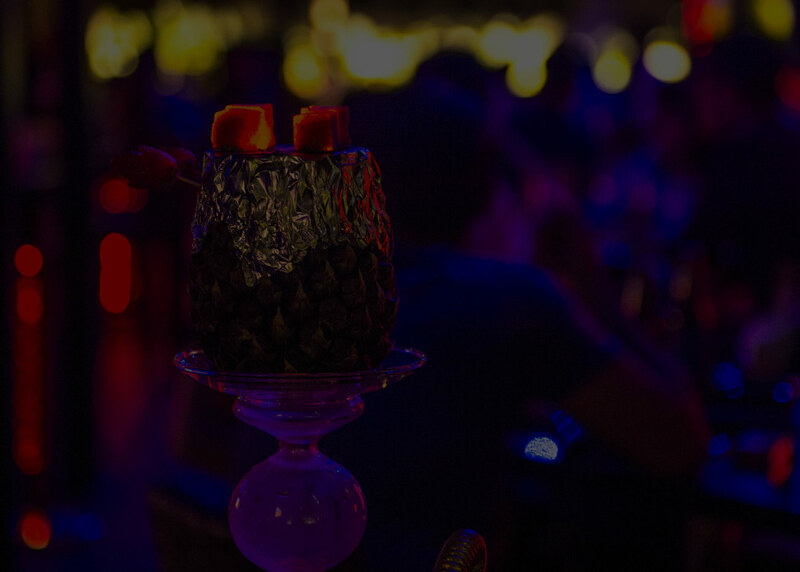 Why not complement your Hookah pipe and shisha with a fresh soothing cocktail or mocktail? 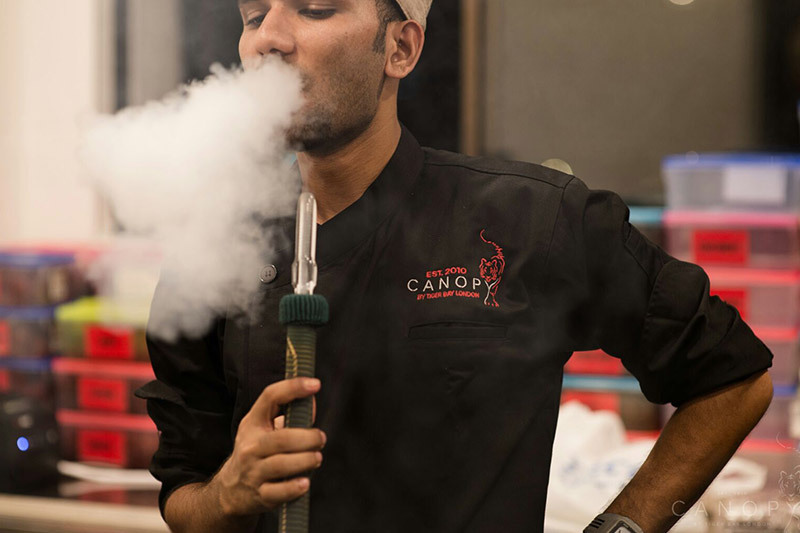 Please see our extensive Cocktail Menu for more delights from Canopy Rooftop Bar Kuala Lumpur.